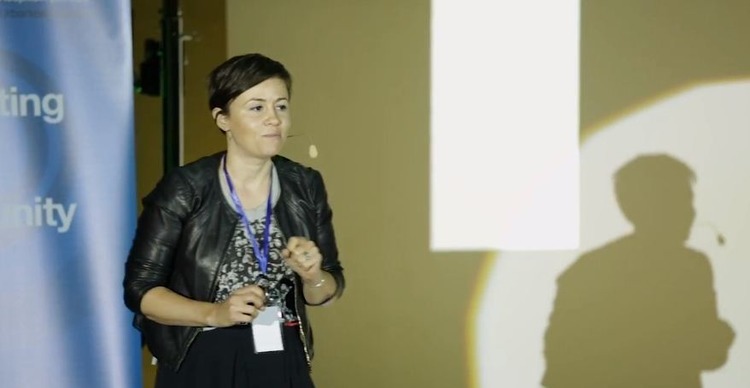 “Doers, no matter what industry they come from, need to come together more often to share their experiences and know-how, draw basic infrastructures to make their work impactful, reach more of the public, do ultimately more good things and make the world better,” said Andreea Iager Tako, one of the founders of PLAI festival in Timisoara, Romania and the brain behind the social enterprise Ambasada. An embassy of doers and urban regenerators are what the city and the country need in order to exert powerful impact and social change. This aptly sums up Andreea’s Urban Talk. The PLAI Festival, Andreea recalls, started as a simple idea, which to a number of people sounds infeasible and even ridiculous. However, Andreea and her corps of volunteers did not allow themselves to be deterred during the early conception stage of PLAI. She relates that they received a number of negative remarks when they first introduced the idea of a festival in a Village Museum. “When we started the festival, 9 out 10 people would tell us ‘it cannot be done… you’re too young… it’s too far… you can’t do it with volunteers alone… it’s expensive… it’s in a place that people don’t even know….” Andreea shares. Nine out of ten were there to bring them down, but they focused on the one like-minded fellow who believed in the nobility of their cause. And the rest is history. 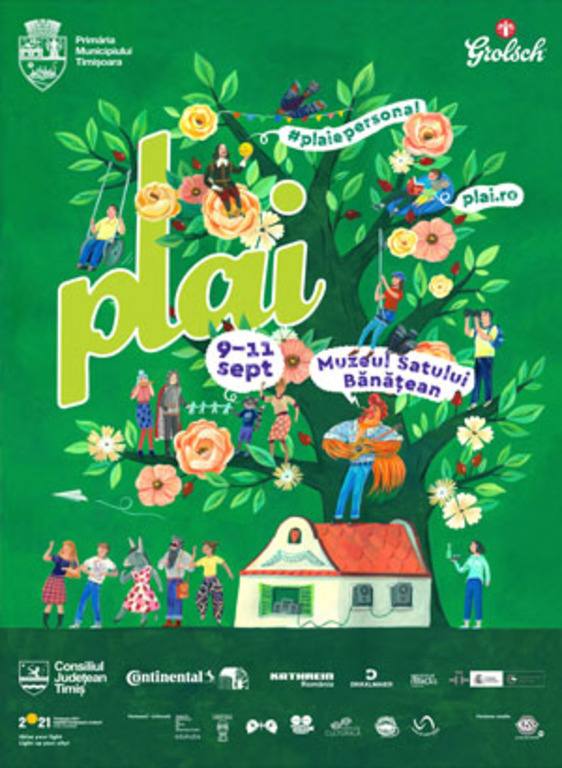 Now the PLAI festival is on its 12th year and continues to provide the Romanians a sense of heritage, community and belonging in its celebration of diversity and multiculturalism. 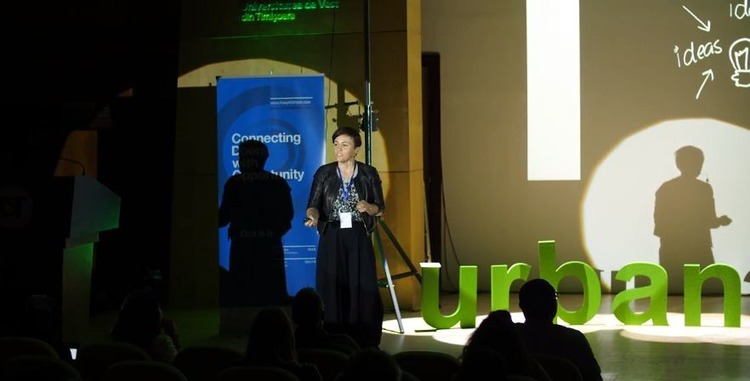 One important lesson that Andreea emphasized in her talk is that young people should not be too negative towards their city, their country, and their heritage. She added that people have to find a way to make the youth appreciate more what they have around them, to be proud of themselves, to find a passion to engage with, generate change and become doers themselves so that they will be able inspire others to do the same. The Ambasada, Andreea argues, is borne out of the idea of attracting doers under the same roof in order to work on a common goal. It was inspired by the words of an architect who told her and her group of volunteers that with the festival and its activities, with the small interventions they do around the city, they are actually performing urban development, which to her sounded massive and complex. Doing something small today can make one’s life a little better and improve the community. She argues that part of our culture is inherited, but the great thing about it is we can actually shape it. One thought-provoking remark Andreea made was that people have the free will to shape these customs and beliefs. How people use that free will wisely, how they do it with responsibility and ethically so that it can benefit others is crucial to making the world a better place to live in. She asserted that the concept of creative industries is not confined in a narrow sense. It includes all activities that involve social responsibility and deal with actual issues and struggles in the society. That being said, there is, she concluded, a need for creative industries to bring about a shift of mentality for people from being consumer of goods and objects to becoming consumer of solutions and ideas. Andreea Iager Tako is one of the founders of the PLAI festival and helped put together the first social enterprise in Timisoara – AMBASADA. You could call Andreea a “work-at-home” (AMBASADA) mum and that will make us instantly envious of her freedom to organize her working time around her personal time and her family (bigger than one could expect).